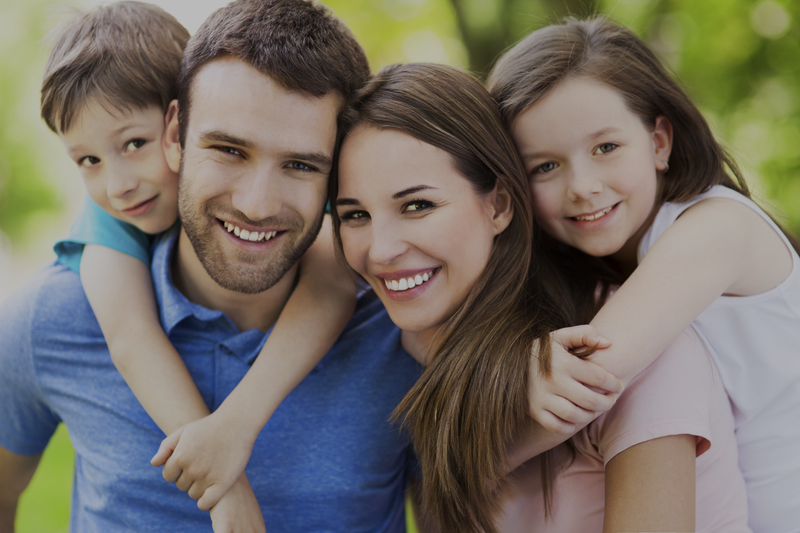 We are a family dental practice treating patients of any age. We incorporate the latest in state of the art dental technologies, and combine that with highly individualized personal care. We are a friendly family dental practice treating patients of any age. Our personable, highly-trained staff are confident in treating all areas of general dentistry. We incorporate the most up-to-date dental technologies. Your comfort is our top priority, and our staff and environments are prepared to make you as comfortable as possible. Designed to diagnose, treat and manage your overall oral healthcare needs. Designed to help you keep your teeth healthy and avoid cavities, gum disease and more. Includes regular cleanings, exams and x-rays. Designed to rehabilitate your teeth to be fully functioning. Includes fillings, root canals, crowns, bridges, dentures, and implant restorations. Designed to meet your immediate dental needs should an emergency arise. © Copyright 2017 Frank C. Tinnemeyer, DMD.